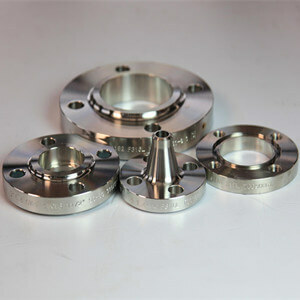 www.pipelinedubai.com Supplier For Oil & Gas! 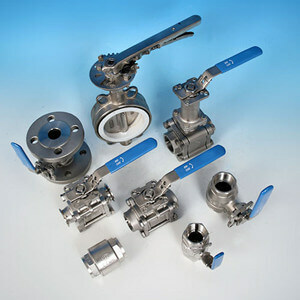 pipelinedubai.com supplies Steel Pipes, Valves, Flanges, Pipe Fittings. 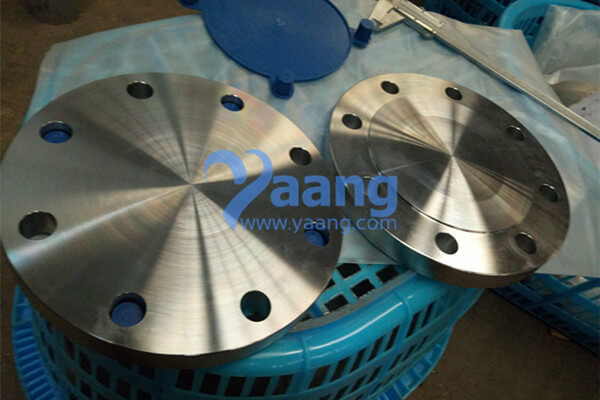 Focus On Quality, Offer Best Products. 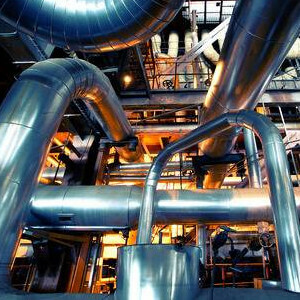 What is a SSAW pipe? 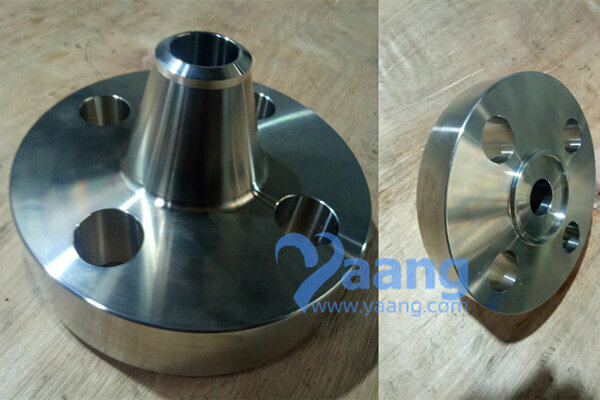 What is a ring type joint flange? 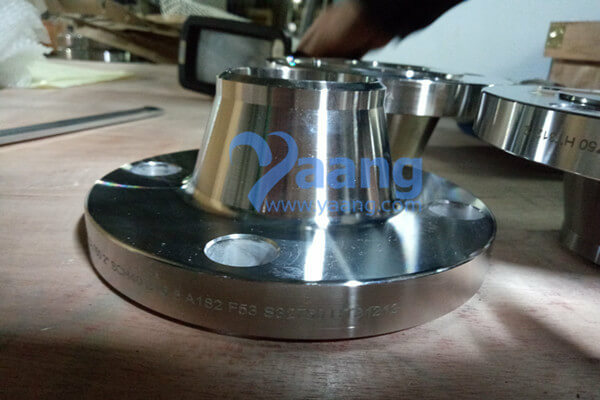 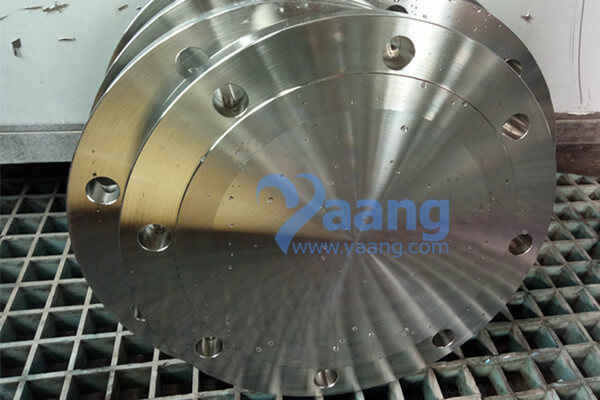 Yaang Pipe Industry Co., Limited offers a variety of stainless steel pipe fittings, Pipelines, flanges. 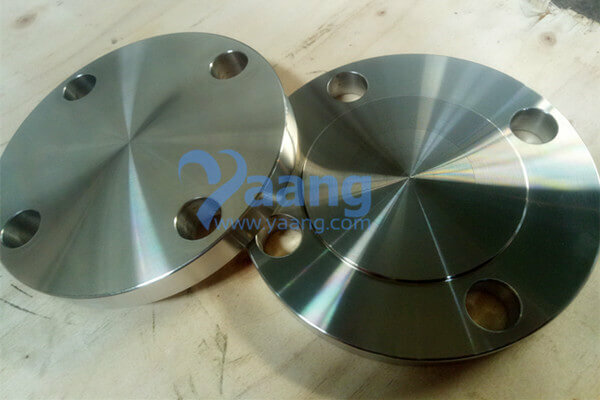 We can offer custom-made products for our customers. 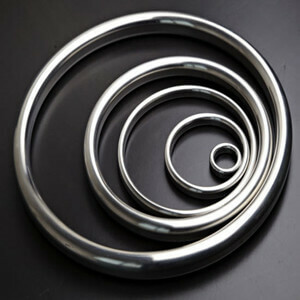 If you need to purchase special stainless steel products, we can provide products that conform to the ISO 9001 standards and our professional metallurgy technology can always help you make the right choice. 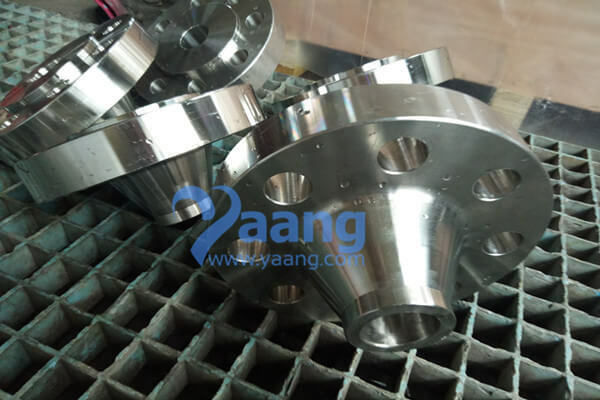 Our products are widely applied in sectors of papermaking, shipbuilding, petrochemical industry, electric power, bio-engineering, natural gas, sewage treatment, construction, medicine, foodstuffs (dairy products) and others. 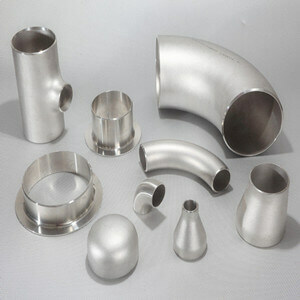 www.pipelinedubai.com products sell well in the Netherlands, Germany, Finland, Italy, the U.S., the Southeast Asia and the Middle East, having won a good market share and customer satisfaction rate.